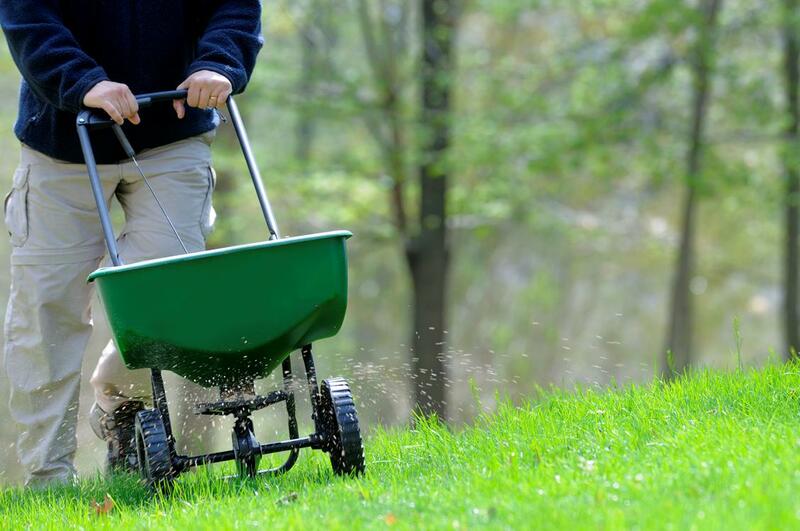 The Senate Appropriations Committee reported out Senate Bill 792 (Alloway-R-Franklin) requiring lawn fertilizer applicators to be certified in application techniques and creates an education program on lawn fertilize application. “This legislation will reduce the environmental impact of fertilizer applied to turf areas, such as lawns, golf courses and athletic fields, while ensuring that all turf areas within the Commonwealth will be able to receive adequate nutrients so that adverse turf health will not result as an unintended consequence,” said Sen. Alloway. Similar legislation has already been enacted in Maryland, Virginia and New Jersey, and the industry has expressed a strong desire for consistency across the region and state. The bill is now on the Senate Calendar for action. A Senate Fiscal Note and summary is available.